Sam Darnold is an American professional football player who plays in the National Football League (NFL). As of 2018, Samuel Richard Darnold currently plays for the New York Jets as their quarterback. He played college football at the University of Southern California. As a quarterback, Samuel Richard Darnold reportedly earns around $20.56 million as his yearly salary from New York Jets. Further, Samuel Richard Darnold has an estimated net worth of over $20 million. Samuel Richard Darnold was born on June 5, 1997, in Capistrano Beach, California to parents, Michael Darnold and Chris Darnold. As per his nationality, he is American and belongs to White ethnic group. Further, his star sign is Gemini. He grew up along with his sibling, Franki Darnold. Samuel Richard Darnold attended San Clemente High School in San Clemente, California where he played for his high school football team. After completing high school, Samuel Richard Darnold enrolled at the University of Southern California and played for the University of Southern California. Darnold was selected by the New York Jets in the first round, with the third overall selection, of the 2018 NFL Draft and on July 30, 2018, Darnold signed a 4-year deal worth $30.25 million fully guaranteed featuring a $20 million signing bonus with the Jets. He made his professional debut on August 10, in the first preseason game against the Atlanta Falcons and finished with 96 passing yards and a touchdown. 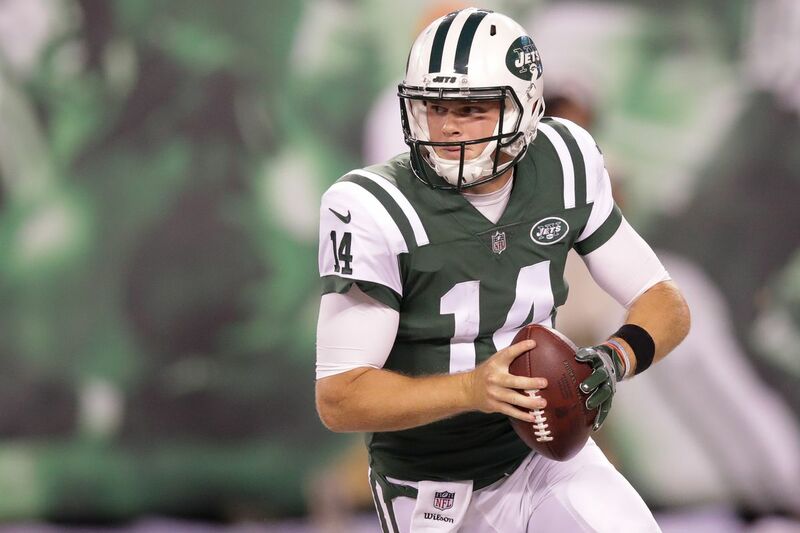 Darnold played his first regular season game on September 10, 2018, against the Detroit Lions and finished with 198 passing yards and 2 touchdowns. During the Jets' home opener against the Miami Dolphins in Week 2, Darnold finished with 334 passing yards, a touchdown, and two interceptions. During Week 4 against the Jacksonville Jaguars, he finished with 167 passing yards and a touchdown. During Week 5 against the Denver Broncos, Darnold finished with 198 passing yards, three touchdowns, and an interception. During Week 6 against the Indianapolis Colts, Darnold finished with 280 passing yards, two touchdowns, and an interception. During a rematch against the Dolphins, Darnold recorded four interceptions, finishing the game with 229 passing yards but suffered through a foot injury, which sidelined him. After missing three games due to a foot injury, Darnold returned to play against the Buffalo Bills. He temporarily left the game due to an injury on the same foot, but eventually returned, finishing with 170 passing yards, a touchdown, and an interception. 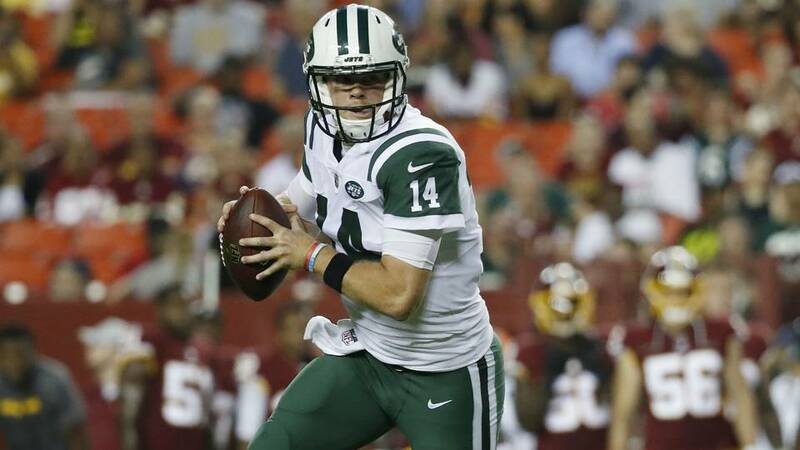 During the game against the Green Bay Packers, Darnold finished with 341 passing yards and three touchdowns and finished with 167 passing yards against the New England Patriots. He finished the season with 2,865 passing yards, 17 passing touchdowns, and 15 interceptions. Sam Darnold is currently dating his girlfriend, Claire Kirksey since September 2017. The couple both attended the University of Southern California and started dating since then. She is from Huntington Beach, California and played in the school's softball team. Claire was spotted cheering Sam Darnold while he was playing the game. Sam Darnold has even posted photos of him with Claire from time to time. The duo's romance seems to be going on great. But, they haven't yet exchanged marriage vows yet. As of 2018, Samuel Richard Darnold has an estimated net worth of over $20 million. He reportedly signed a 4-year, $30.25 million worth contract with New York Jets in 2018. Further, the NFL player has an average salary of $20.56 million annually. Other than being a famous NFL quarterback, Samuel Richard Darnold is pretty famous in social media. He has 171k followers on Instagram. Samuel Richard Darnold is not only a world-class athlete but also has a very attractive individual. The famous NFL star is 6 feet 3 inches in height and weighs around 102 kg.